Tulsiani Easy in Homes in Sector 35, Sohna, Gurgaon by Tulsiani Constructions and Developers Ltd.
By Tulsiani Constructions and Developers Ltd.
425.00 sqft. - 1000.00 sqft. Tulsiani Easy Home In by Tulsiani Constructions And Developers Ltd. is located at Sector-35, Gurgaon. It is a project that is afforadble and licensed by the Government. 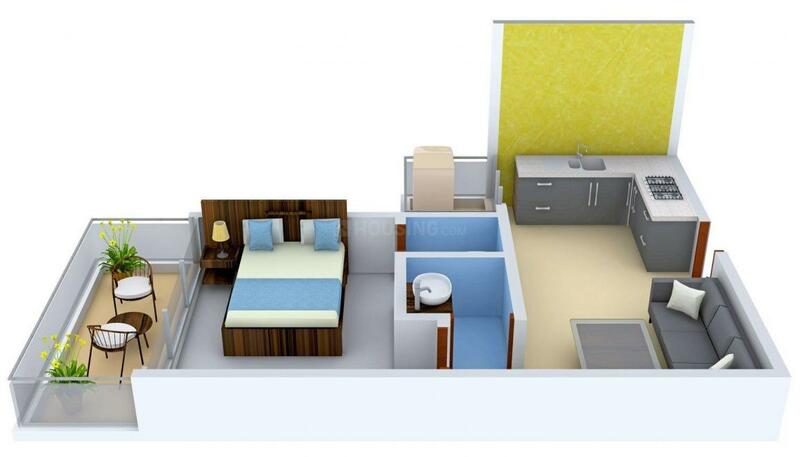 The affordable rates and spacious homes will definitely complete all your needs in one project. Tulsaiani Easy Homes has all-in-one service and are extremely affordable. The buildings are well developed and will make sure that the home you live in should be filled up with positive energy and you will enjoy the surroundings that have lush green forests around. The easily available booking options and attractive amenities will convince you to buy the homes. 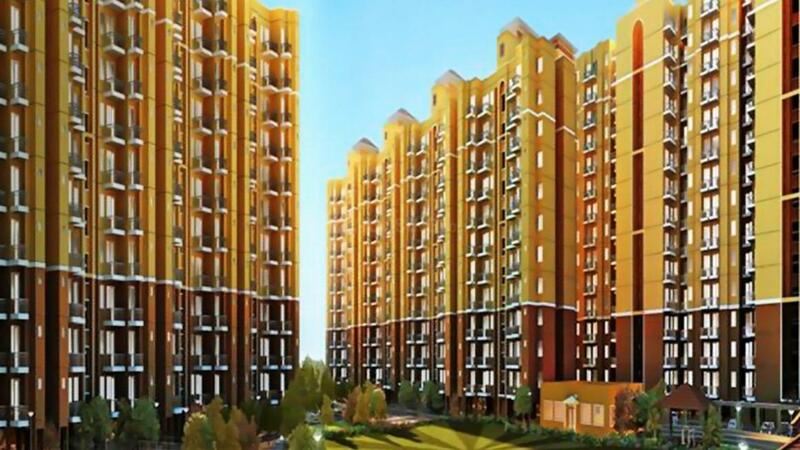 Tulsiani Constructions and Developers Ltd.
Sector 35 is one of the most rapidly developing areas in Gurgaon. It is well-connected to NH- 8(Delhi-Mumbai) via Rajaji Chowk & NH-2(Delhi-Kolkata) via Palwal-Sohna Road on State Highway 13. Its easy connectivity to IMT Sohna that houses prominent companies has resulted in creating a number of job opportunities for people in and around this place. The area has great connectivity to Golf Course Extension Road, KMP Expressway, ILD Trade Center and Medcity via roadways. Huda City Metro Station is also located in its proximity. Traveling to Indira Gandhi International Airport is easier due to the presence of well-planned roads. Educational institutes such as GD Goenka World School, Ryan International, KR Mangalam University, DPS & Pathways Group of Institution are located within the radius of this area. Sector 35 predicts to be the fastest stretches in terms of commercial and Real Estate developments in the next new years as some of the reputed Real Estate conglomerates are planning their projects in this part of the millennium city. This has attracted many working professionals and property investors to settle in and around this locale. 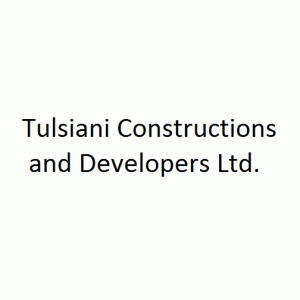 Tulsiani Constructions and Developers Ltd. is a promising developer in the construction sector. For them, safety of their customers is the first and foremost priority in almost every apartment they build. With a lot of hard work and enthusiastic work by their team of professionals, they have continuously climbed the ladder of improvement and are not far away from occupying one of the top positions in the construction sector. Tulsiani Constructions and Developers Ltd. have the best of professionals who help them in providing quality homes to the people with their expertise and service.